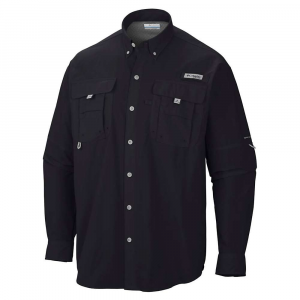 Mammut Men's Eino Short Sleeve Shirt - The Men's Eino Shirt by Mammut is a fashionable checked shirt made from a functional mixture of materials to create a very pleasant feel. 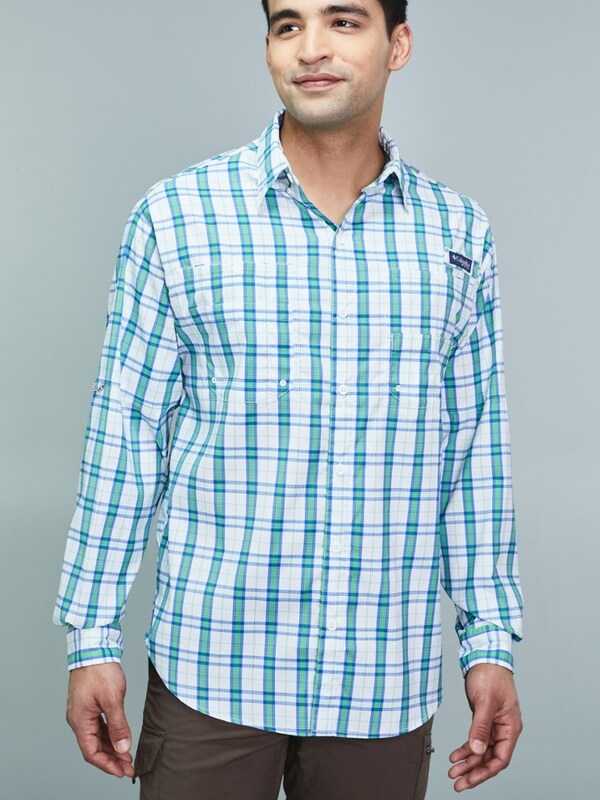 The easy care fabric is fast-drying and has an antimicrobial feature to avoid unpleasant odor. 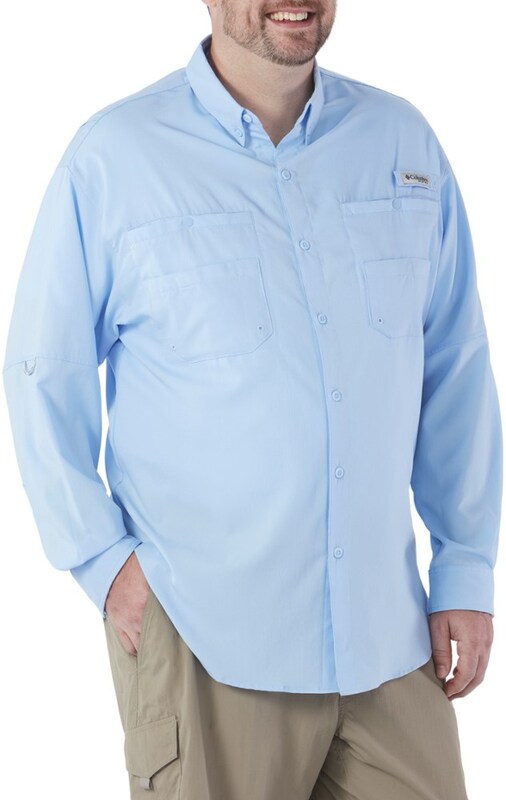 Ideal for mountain hiking, traveling or just a quiet walk, the Eino has one chest pocket to keep any essentials close, and has a regular fit. 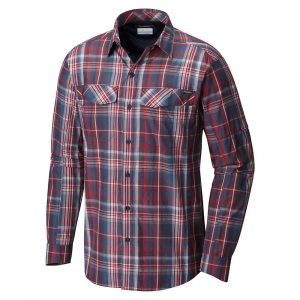 This is a great shirt for anyone who wants to look good and still have lots of technical features. 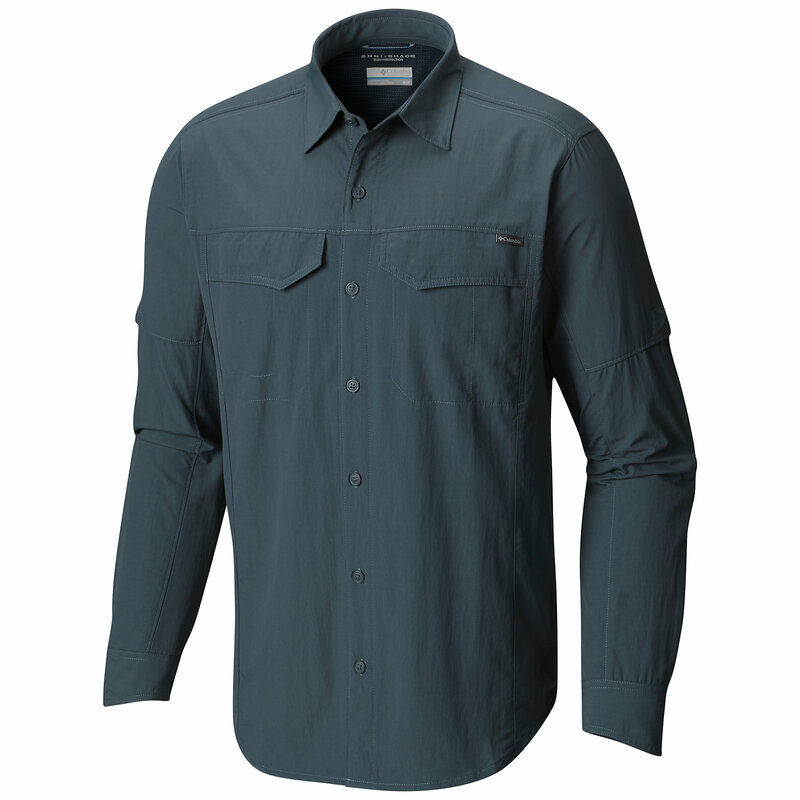 Whether you are backpacking your favorite trail, or just hanging out at basecamp, you can't go wrong with the Men's Eino Shirt by Mammut. 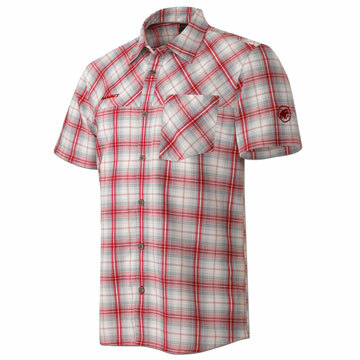 The Mammut Eino Shirt is not available from the stores we monitor. 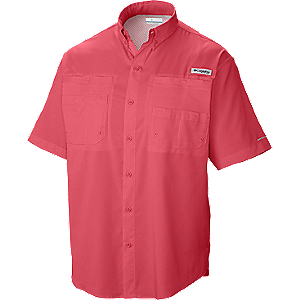 It was last seen December 9, 2014	at Outdoorplay.